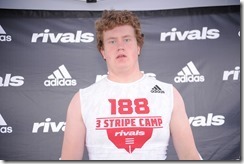 Sixteen year old Jakob James has committed to playing for the Ohio State Buckeyes in the colleges football program for 2020. James will be turning 17 in February, meaning he can officially sign and become a member of the Ohio State Buckeyes by December. 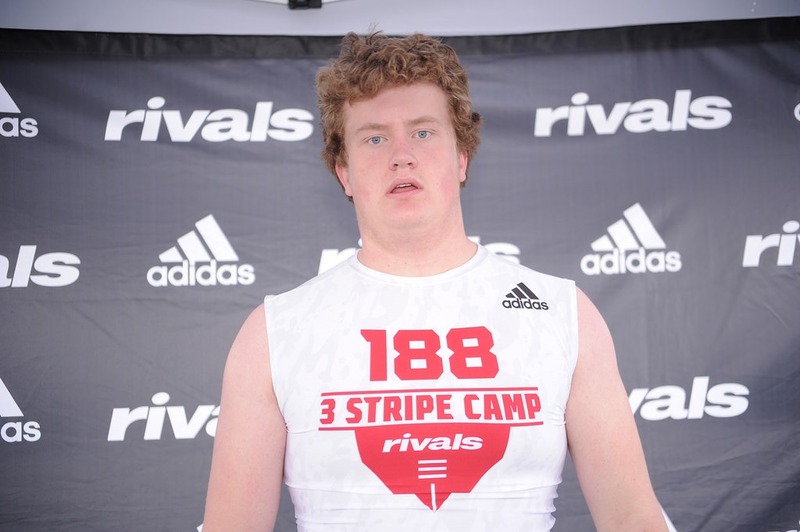 Jakob James is the son of Elder offensive line coach, Craig James, and reportedly has had a great rapport with Ohio State coach, Ryan Day, and offensive line coach, Greg Studrawa. James, who sports the number 78 jersey, says that playing for the Elder Panthers in The Pit, and being able to be a part of Buckeye Nation is something that he had dreamed of ever since he was a child—a legacy he can’t wait to uphold and is honored to be a part of. Jakob James wears the 78 jersey in honor of his late cousin, Matt James, the Notre Dame signee and St Xavier All-American, who tragically died after a fall from a balcony during spring break in 2010, weeks before he was due to play for Notre Dame. The Buckeyes had actually given Jakob James a soft offer last summer, at camp, where it was agreed that if he was able to gain some more weight and come back to camp next year, Ohio State would re-evaluate him. Coach Day says James is right where he needs to be physically, and extended the offer last Monday.